CrossFit Amundson is pleased to offer Athletes an opportunity to participate in a rewarding in-house Internship Program. Intended for Athlete’s interested in developing themselves as CrossFit Trainers, Coaches and Leaders, the CrossFit Amundson Internship Program (CFAIP) provides you with the support, mentorship and guidance you need to be at your best. The Internship Program is a one week full immersion Coaching and Athletic experience which includes phases of shadowing current CrossFit Amundson Trainer’s in Santa Cruz, teaching components of a CrossFit class, working with new Athlete’s on programming workouts, learning all the business components of the operation of a CrossFit Affiliate, and eventually teaching classes under the observation of Greg Amundson and CrossFit Amundson Trainers. Following graduation from the Internship Program, Trainers are eligible for recruitment at CrossFit Amundson or may return to their respective Affiliate’s with solid hands on CrossFit teaching experience. 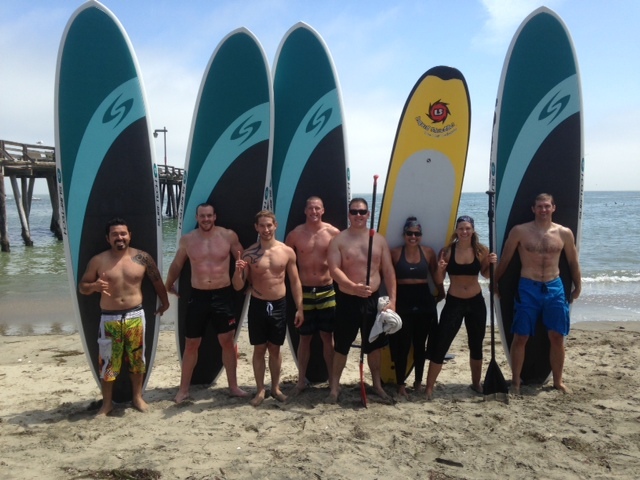 The Internship Program is intended to also be a source of inspiration and motivation for participants, and includes several exciting opportunities including a Stand Up Paddle (SUP) day on the ocean, a Krav Maga Class, Goal Setting consultation and outdoor beach workout. The cost of the 7 day Internship Program is $1500.00. Contact Info@CrossFitAmundson.com for more information and to schedule your 2017 or 2018 Internship Program.